UNESCO (United Nations Educational, Scientific, and Cultural Organization) is a division of the United Nations which, among other things, selects and designates properties around the world as World Heritage Sites. Nominations are made from the countries and are then considered based on the property’s historical, cultural, or natural value. With the UNESCO label comes responsibility to preserve the property and sometimes monetary incentives. As of 2011 there are 936 properties around the world. 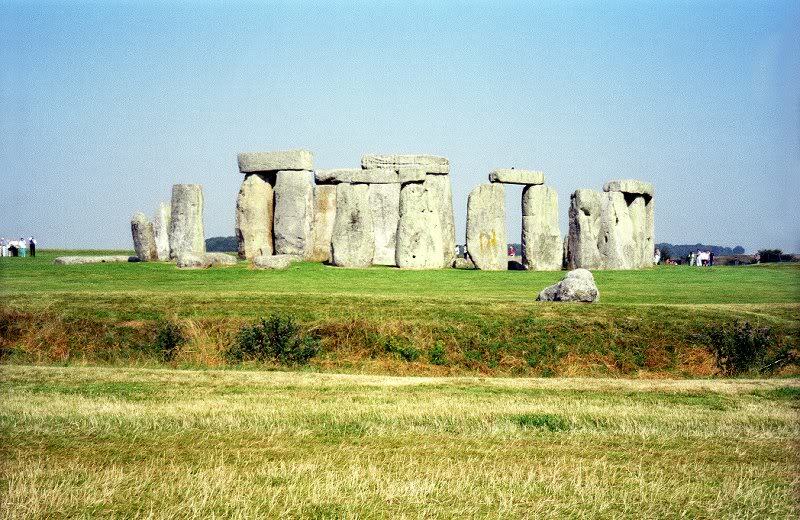 Some of the places are rather obscure but many are major tourist destinations or attractions. To date, I have visited only about 10% of the World Heritage Sites (and I consider myself well-traveled). In this series of posts, I will present my favorites, broken down into managable groups of ten. These groups are further subdivided into an A and a B section, each of which contains five (5) World Heritage Sites. Group 1 represents my all-time favorites, Group 2 the next-favorite, etc. Within each group the sites are presented randomly and are not ranked — it’s so hard to pick between excellent things. I will post daily in a countdown fashion so that I will begin with my least favorite places, and so on down to Group 1. Obviously you may disagree with the list but if you haven’t put some of these places on your Bucket List, you should. Many of these sites are on the majority of travelers’ “important places to visit” list. Canadian Rocky Mountain Parks, Alberta/British Columbia, Canada — This is some of the most beautiful scenery on Earth. 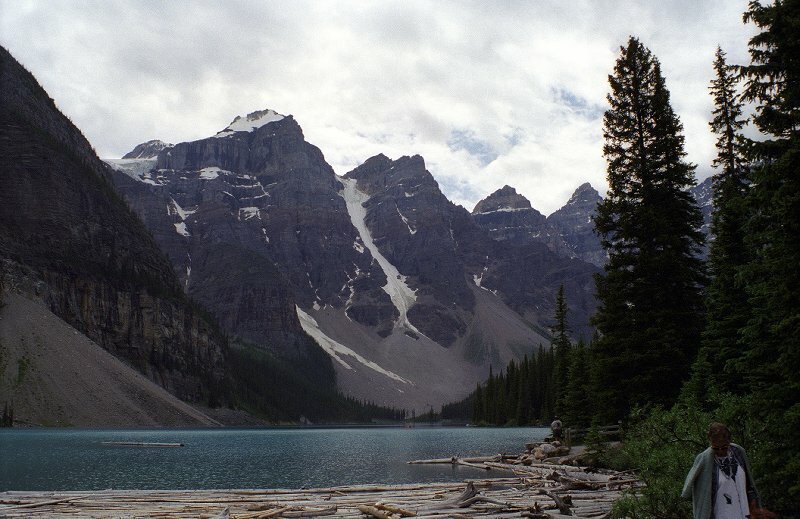 From Banff National Park, to Kootenay National Park, to Yoho National Park, to Jasper National Park, the mountains and lakes are awe-inspiring. The Great Wall, China — This 1000 mile long fortification is one of Man’s crowning glories. 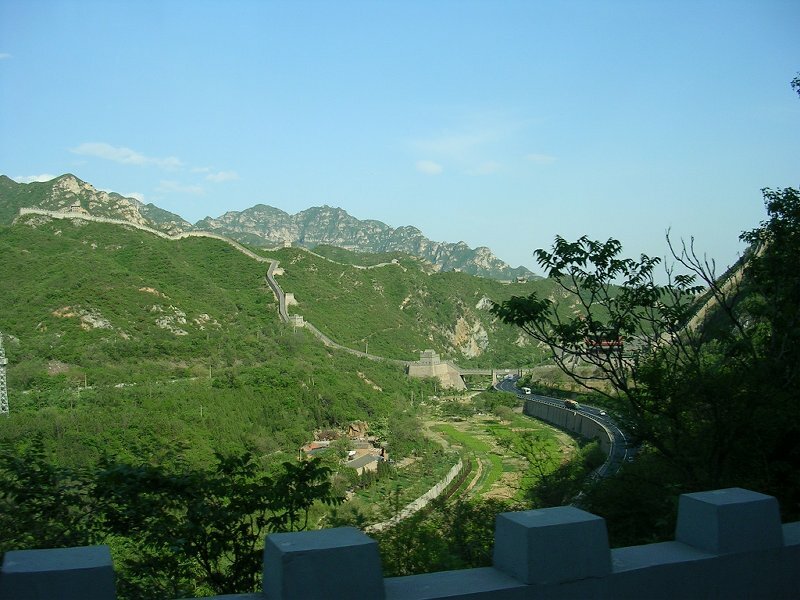 Begun during the Qin Dynasty in around 10 BC, the wall seems to stretch endlessly onward. It is extremely steep and exerting for much of its length, but to walk on the wall is exhilarating. 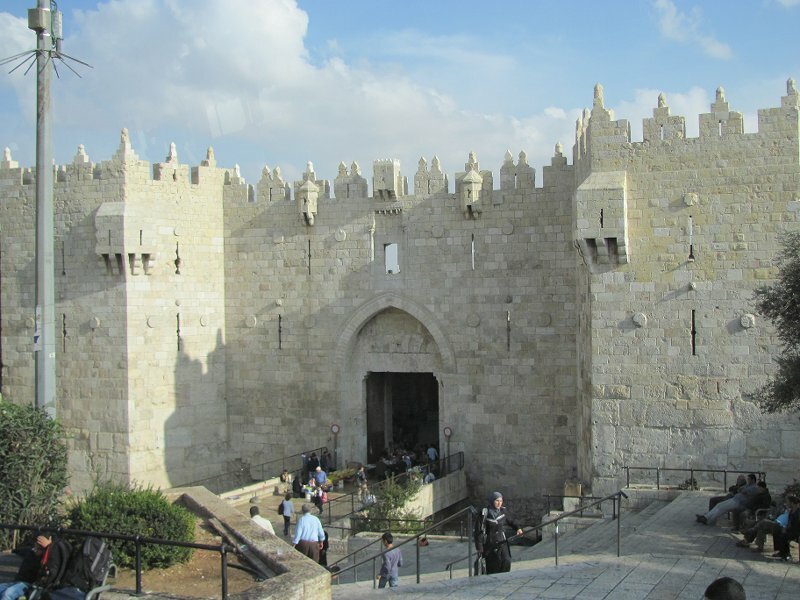 Old City of Jerusalem and its Walls, Israel* — The ageless and timeless city of Jerusalem beckons to all inveterate travelers. There is so much history here that visitors should plan on four (4) or five (5) full days. Stonehenge, Avebury and Associated Sites, England — Imagine an astronomical observatory and circular, ceremonial structure which dates back 5,000 years. 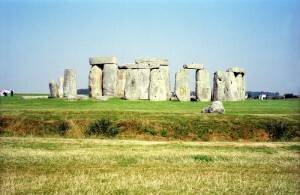 This is Stonehenge. Archaeologists and historians are still uncertain as to the actual purpose of the ring of stones, but it is certainly old and impressive. 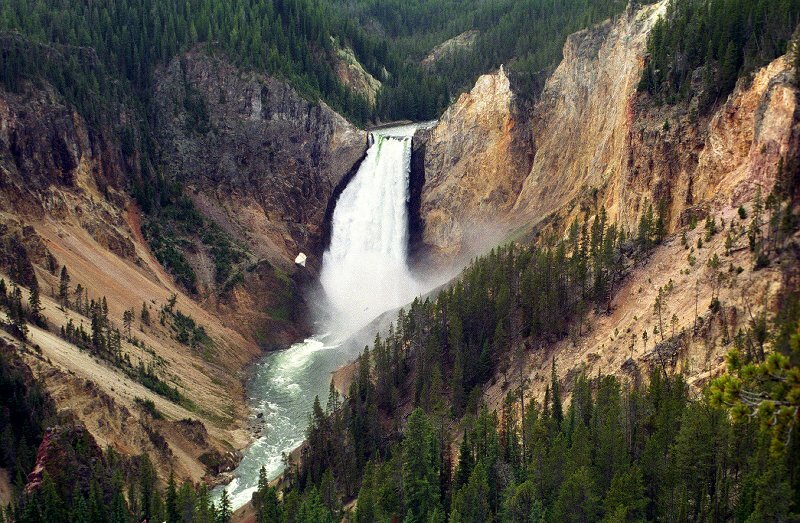 Yellowstone National Park, Wyoming, USA — The world’s first and, in my mind, most magnificent national park, offers a variety of thermal features (geysers, etc. ), mountains, lakes, rivers, waterfalls, and abundant wildlife. It is the epitome of a national park. * Purchase a walking tour of Jerusalem or some other city or town by clicking on “Walking Tour Store” on my website. 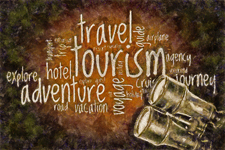 My 250+ walking tours are available for just $1.49 each. This entry was posted in Favorites, World Heritage Sites and tagged Canada, China, England, Israel, US National Parks, World Travel. Bookmark the permalink.